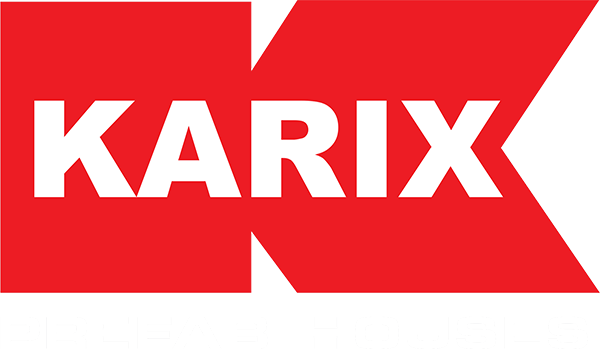 The prefabricated housing systems from KARIX Industry Ltd. aim to provide a tasteful, high quality, economic, integrated housing solution for all your needs in the shortest time possible. 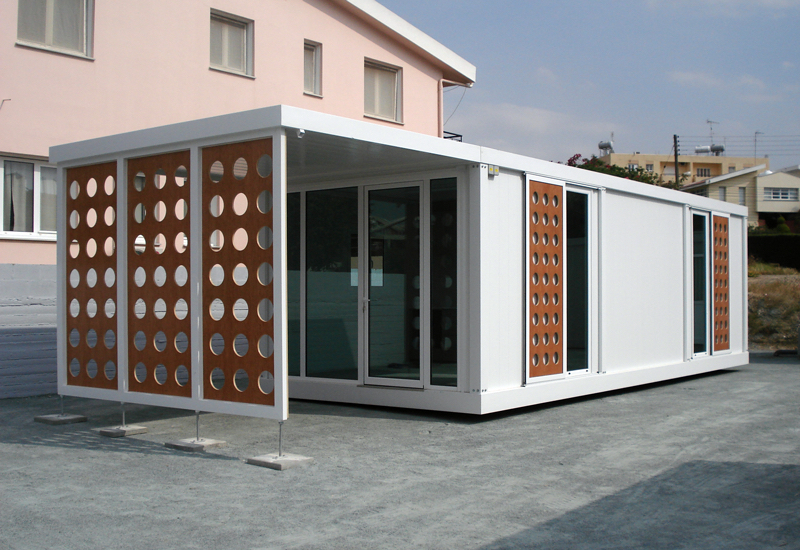 It is an ideal solution for permanent homes, country houses, offices, shops, schools, factories, business premises, staff accommodation, lavatories, warehouses, etc. 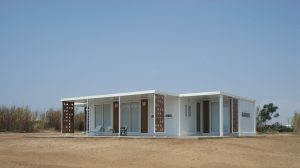 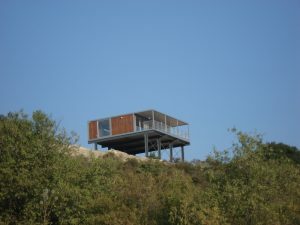 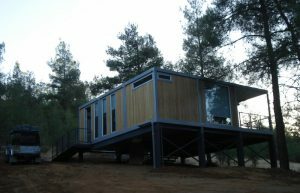 They are designed along plain and simple lines that combine practical architecture with modern aesthetics. 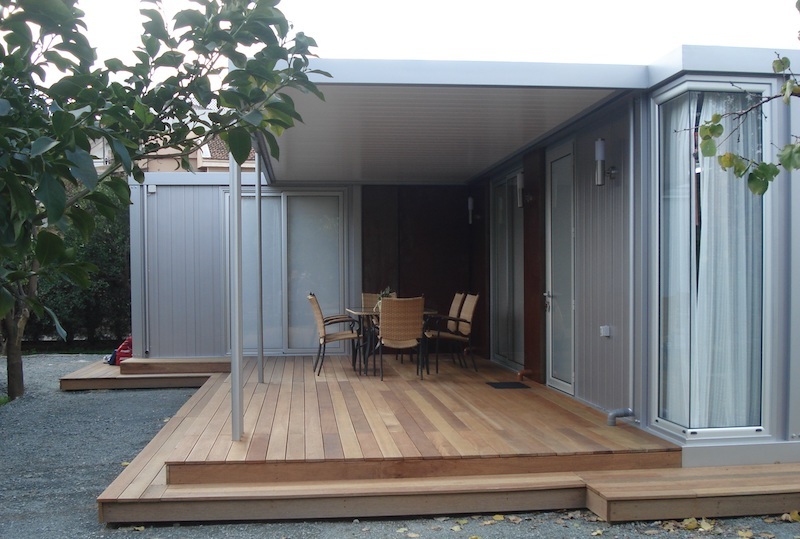 All plans are carefully studied for the optimal utilisation of the space available and are characterised by total convenience, ergonomics and functionality. 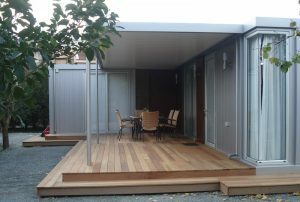 A wide range of designs are available and, moreover, new designs can be created and tailored to the needs of each client. 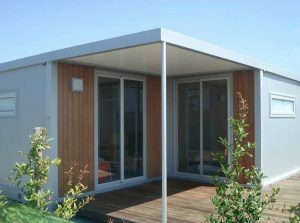 They are constructed from selected innovative quality materials capable of withstanding extreme weather and repetitive everyday uses. With metal as the main construction element, and placing particular emphasis on its combination with other materials and colours as well as the meticulous attention given to all construction details, they create a modern, pleasant and comfortable living environment without the need for costly maintenance. 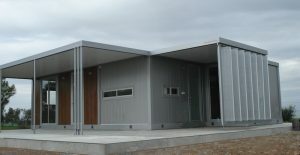 They are equipped with all the necessary facilities and services such as plumbing and electrical installations, provision of telephone and television lines, electrical connections for air-conditioning units, benches, sinks and kitchen cupboards, built-in wardrobes, furniture, sanitary ware, taps and whatever else the client requires. They are transported and positioned wherever you want, assuming there is a road network, in any layout, design and size you choose. 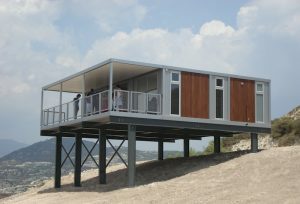 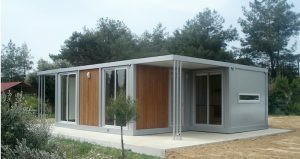 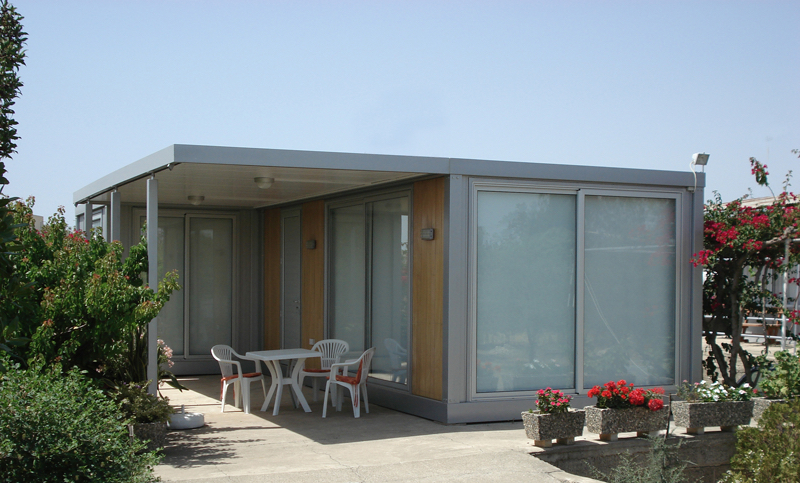 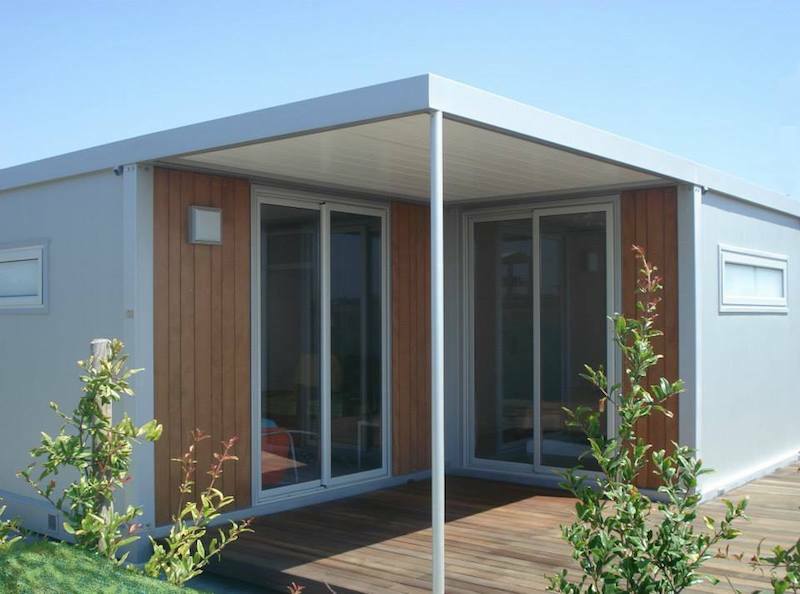 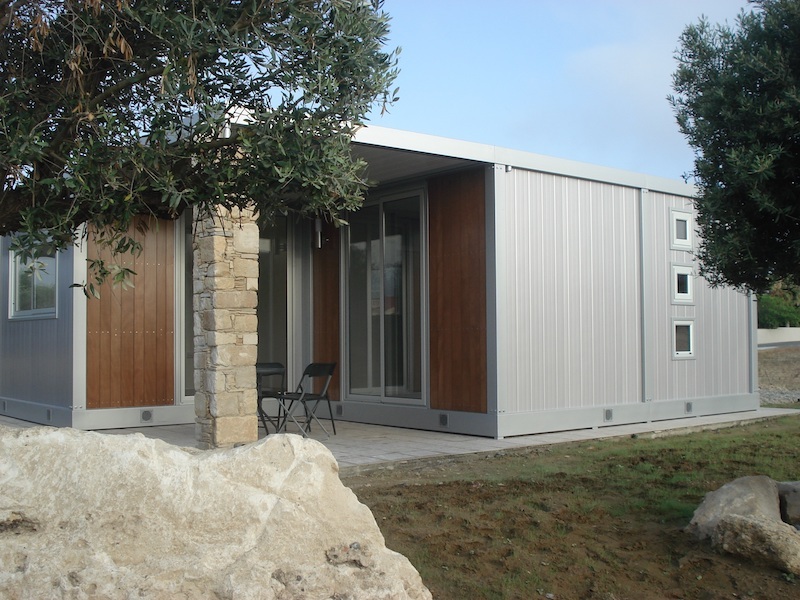 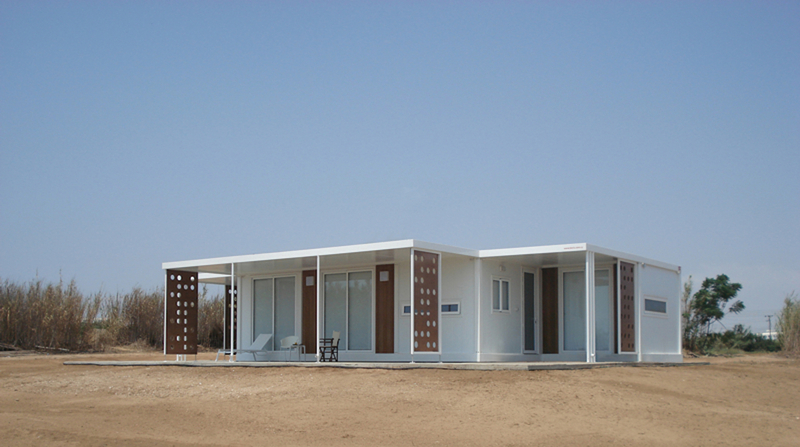 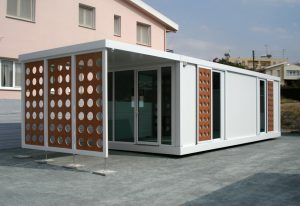 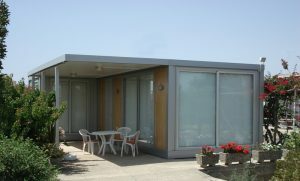 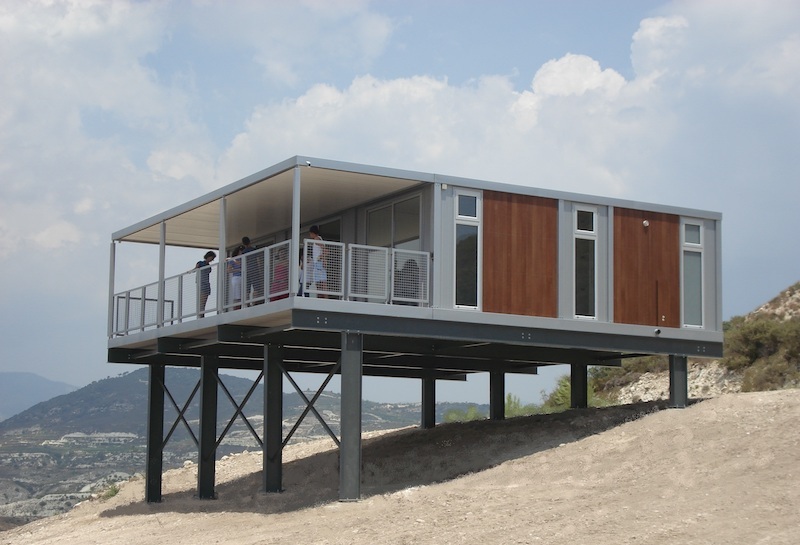 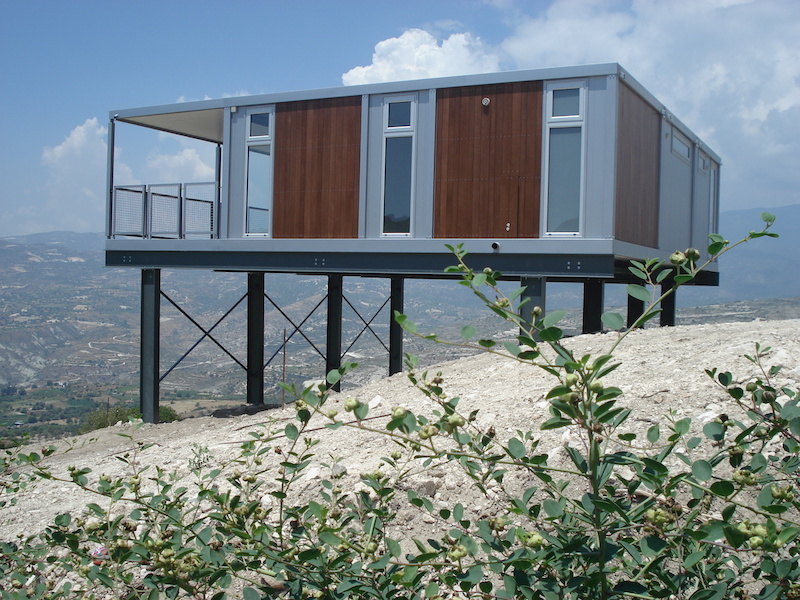 All prefabricated housing systems provided by KARIX come with a 5-year guarantee against normal wear and tear. 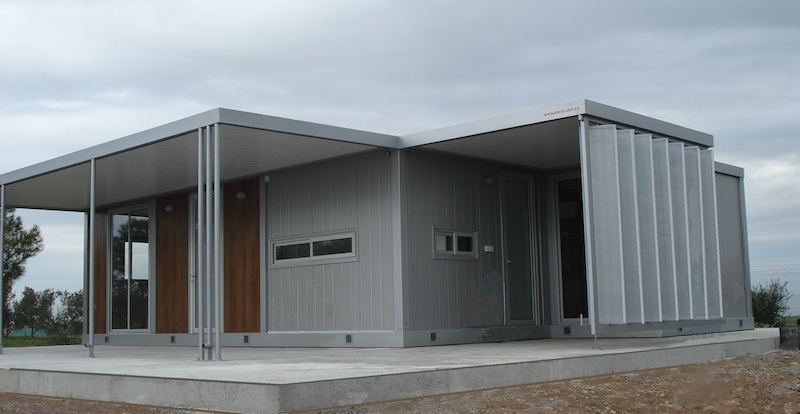 In addition, our personnel are always ready to immediately address any needs and problems regarding maintenance and repair, should the need arise.